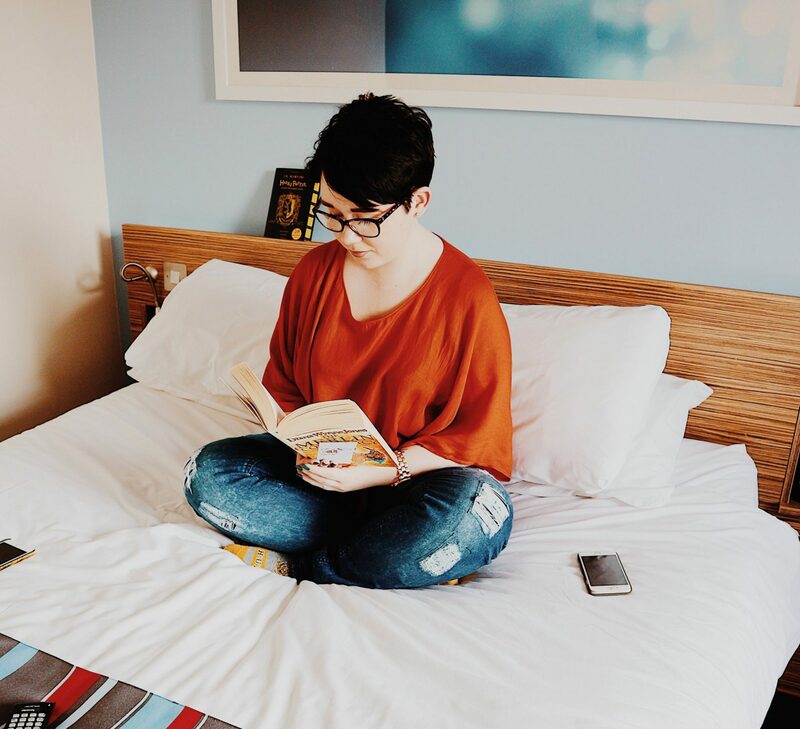 *This post is sponsored by L’Occitane, but all short hair love is completely my own. I first cut my hair short back in 2013. Even though I’d been thinking of doing it for a while I mostly ended up doing it because I had to. I was struggling with anorexia and my hair was paying the price; it was dead, brittle and falling out in alarming large amounts every time I washed it. When I started to recover about two years ago, I immediately decided I was going to grow my hair longer again. Yeah that lasted about 10 months before I realised two things; a) long hair doesn’t suit me half as much as short hair does and b) short hair is soooo much more convenient to have. Not only do my shampoos and conditioners last forever, but it only takes about 15 minutes to wash, dry and style my hair in a morning. Even less if just decide to use dry shampoo, which I do way too much these days! 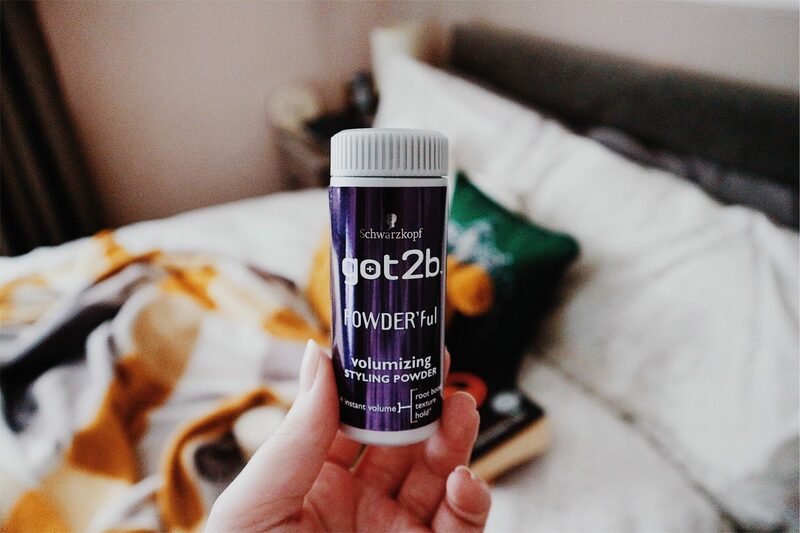 I use Got2B POWDERful to stye my hair these days and its made a huge difference. When I originally had my hair cut I had absolutely no idea how to style it. I was 17/18 and a pure tomboy; I didn’t even fill in my eyebrows and would wear enough liquid eyeliner to make a panda jealous! This was well before I’d found the wonder that is YouTube tutorials, so I did the only thing possible- I copied my mum! Not the best thing to do considering she doesn’t have the slightest idea how to style her hair herself; it was definitely the blind leading the blind. But after a lot of trial and error (plus a very helpful hairdresser) I think I’ve finally found a style I love. It’s messy, it’s never the same two days running and most of all, its easy to do in a morning when I’ve slept through my alarm. Considering my uni likes to give us early morning lectures, thats an absolute must for me! After I wash my hair, I make sure to dry it using a hairdryer. It might seem a bit overkill since I can towel dry it just as quickly; but I’ve noticed that using a hairdryer gives me so much more volume. I’ll then add a very small amount of the Got2B powder and just run my fingers through my hair to give even more volume and lift. I’ve learnt the hard way to build products up rather than just dump a load on the top of my head and hope for the best. It really doesn’t work out well and the amount of times I’ve had to jump back in the shower and rewash my hair because I’ve screwed it up is ridiculous. Until I rewash my hair, I’ll probably not even bother putting any more product in my hair; I’ll just spritz some dry shampoo on it. I’m not sure if its the product or the way that my hair is cut, but once I’ve put product in I usually don’t need to add anymore until I wash it again. Honestly short hair is the best if you’re lazy and short on time in a morning! I couldn’t imagine having to spend hours washing, drying and styling my hair like I know some of my friends do. The only reason I considered growing it again was because of the social pressure for women to have long hair. I’ve had people tell me I’m not a “real woman” because I have short hair. That I’ll never get a boyfriend because no guy will want a girl with hair shorter than him. To those people I say screw you! Chris absolutely loves my short hair. He thinks it looks gorgeous on me and he’s actually the one that encouraged me to cut it again, because he knew how much I wanted to do it. At the end of the day, we need to stop trying to please everyone else and do what we love, because we love it. We only get one life and we can’t afford to waste it doing something that makes us miserable, just because society says we should. Do you have short hair? 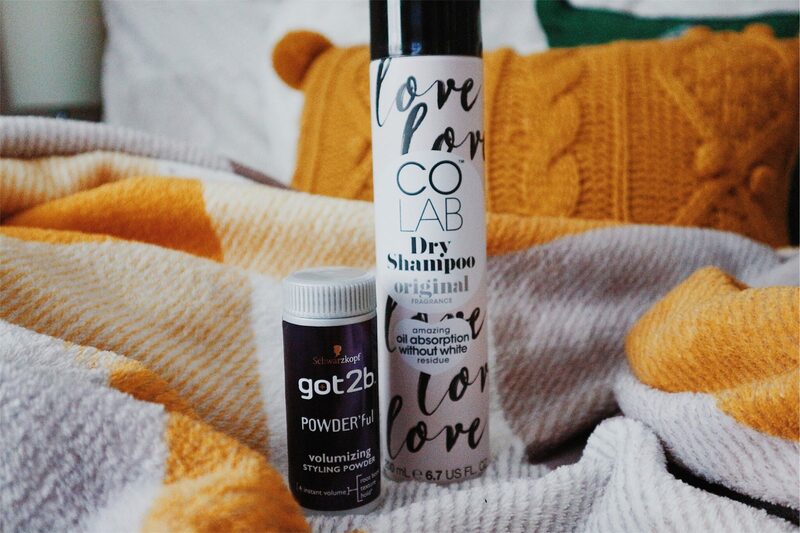 What is your favourite product to use for styling it? "As Old As Time: A Twisted Tale Book Review"
"Buying Furniture From Ikea For The First Time"
Love your look! I’ve wanted to go short recently, but I’m a little scared! I tried growing my hair a while back but short hair is much better :). I have a whole list of products I end up using and love it. I would love to see a picture of it! I just can’t have short hair, I look like a podgy mushroom. Just discovered that I can tuck my hair into my trousers that’s it’s that long! Firstly, I think your hair looks fab! I’ve always had fairly long hair but often think about going shorter, especially when I’m sat drying it for what seems like forever! I have really thick hair and sometimes I think having it short would make it easier to deal with but then again, I worry about it poofing out at the bottom like a triangle!